Like sailors, we set for the sea. We're restless, that's why keep on moving. Not empty because of our young dreams. We'll live forever. For Matias Tellez and the rest of the members in Young Dreams, dawn is already here. After uploading three tracks to their Facebook page in November 2010, the band quickly received an overwhelming response from international music press and blogs. This included attention from The Guardian, The Fader, Nylon Magazine, and national music radio shows. 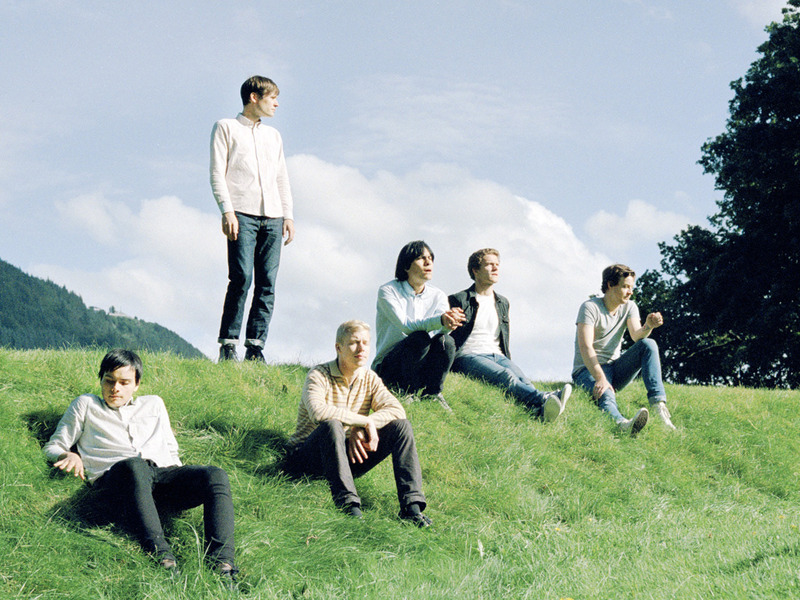 They were also asked to play key European festivals like the Hove Festival, By:Larm and Camden Crawl. The Bergen-based Norwegian collective now just has to wait for the rest of the world to catch up. Fusing tropicália, psychedelic rock, traditional pop, and classical symphonic arrangements, as well as recalling the classic sounds of Brian Wilson and Phil Spector, Young Dreams both adheres to and upends the conventional definitions of pop music, creating a sound that’s at once refreshingly familiar and daringly unique.